Transferring bench top and laboratory scale concepts into commercialised processes can be problematic and, in many cases, the downfall of developing a new product. This crucial step can be a struggle for SMEs and Universities, as the transition requires a range of skills and equipment that may not ordinarily be readily available. 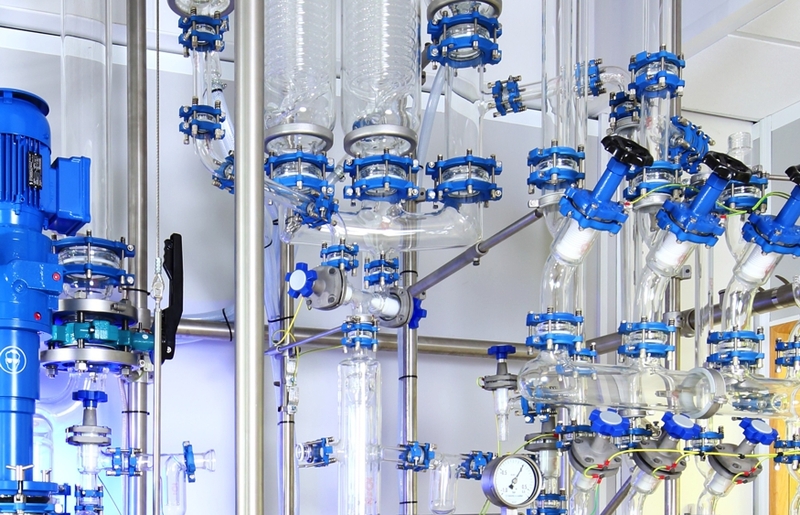 At the BDC, we have the pilot scale equipment; staff bridging chemistry, biochemistry, process technology and chemical engineering; and the analytical support to make the jump from laboratory to first product batches. The team can also provide support for process and capital costing as well as market research to ensure your innovations reach their full potential. Take a look at our process equipment for inspiration about how we might help, or get in touch to explore options with us.